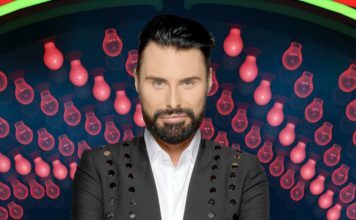 Celebrity Big Brother 2015: Alexander O’Neal receives warning for unacceptable language towards Perez! 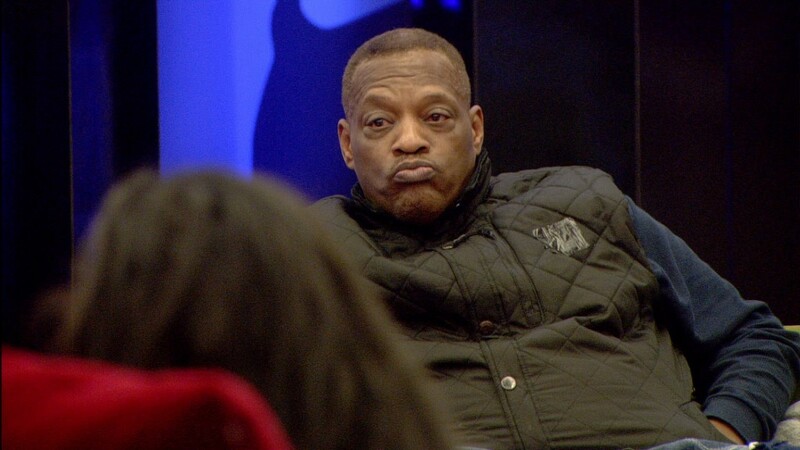 Alexander O’Neal has been given a formal warning by Big Brother after unacceptable language. In tonight’s highlight show, Alexander has been told off by the bosses of Celebrity Big Brother. Perez being the ‘annoying’ Perez we’ve seen in past episodes, antagonises Alexander by staring and blowing kisses at him. Alexander then leaves to go to the lounge but Perez follows and sits next to the 80s singer. Alexander then explodes telling Perez: “I know what you want but you’re not going to get it…You’re going to sit there with that silly a** fa**ot look on your face”. The housemates stop Alexander from carrying on with his language towards Perez. Later on in the day and after Perez argues with Keith, Alexander tells Big Brother that he doesn’t feel comfortable in any corner of the House. 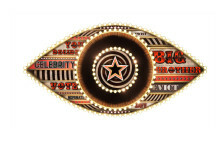 Big Brother then issues Alexander O’Neal with a formal warning because of his unacceptable language towards Perez. Alexander apologises for his actions.